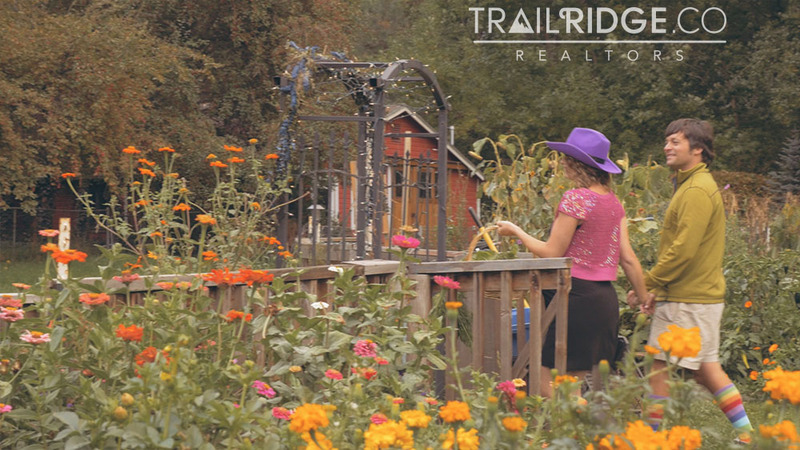 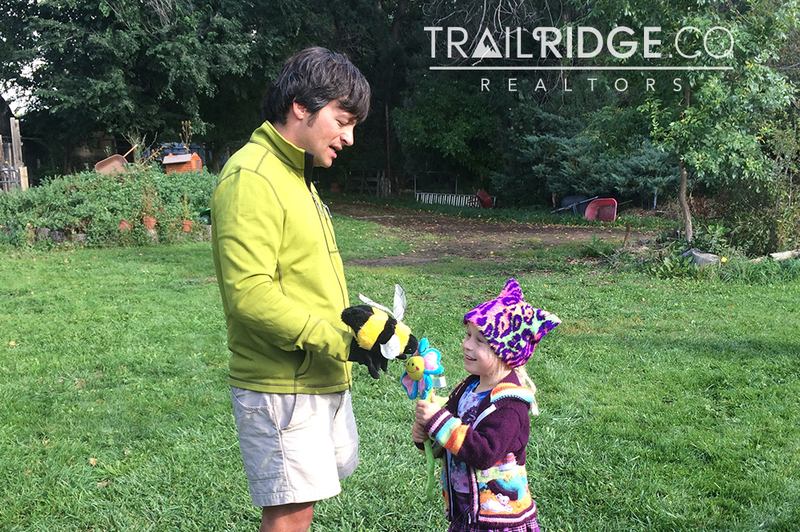 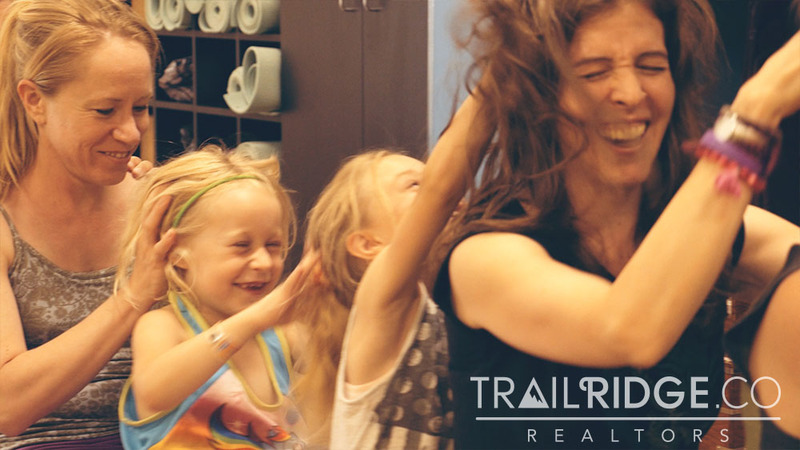 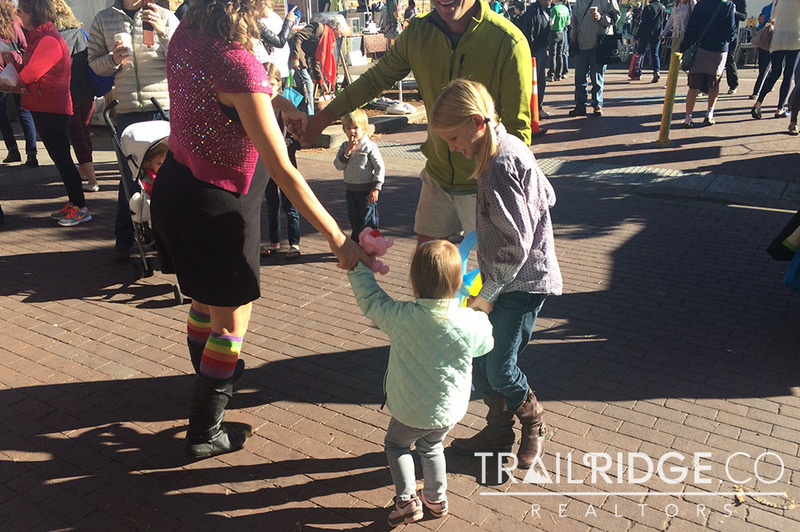 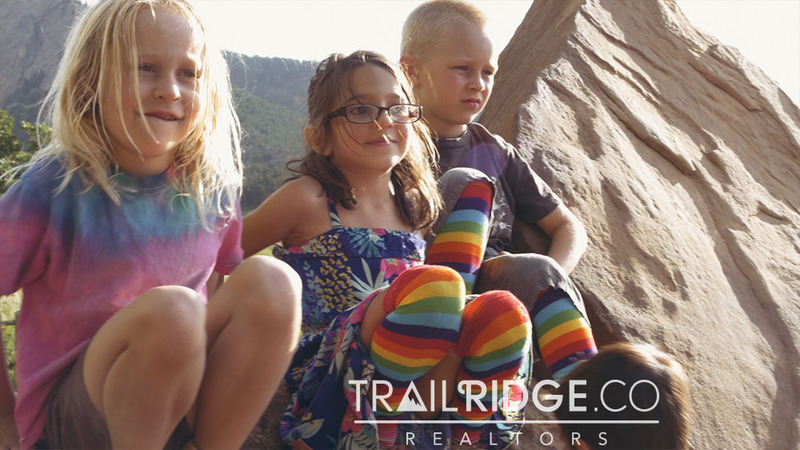 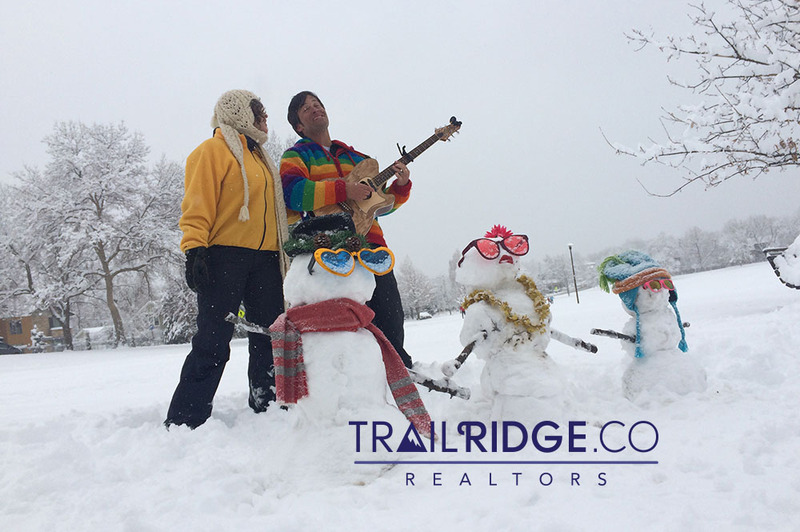 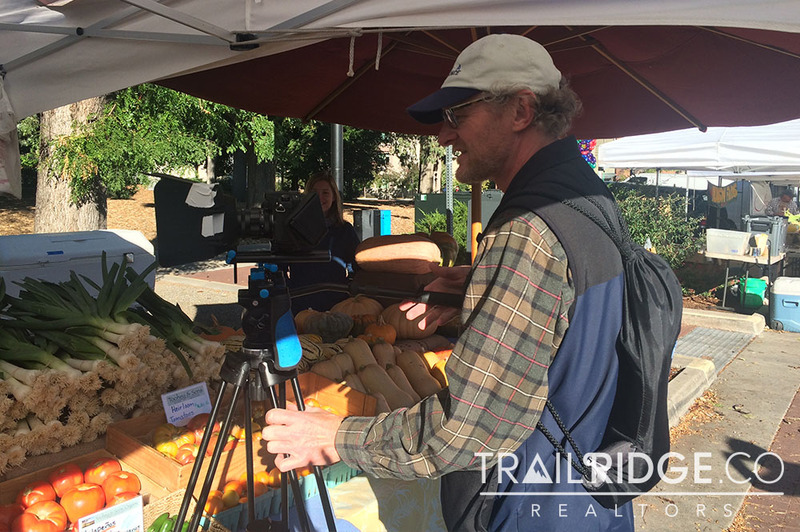 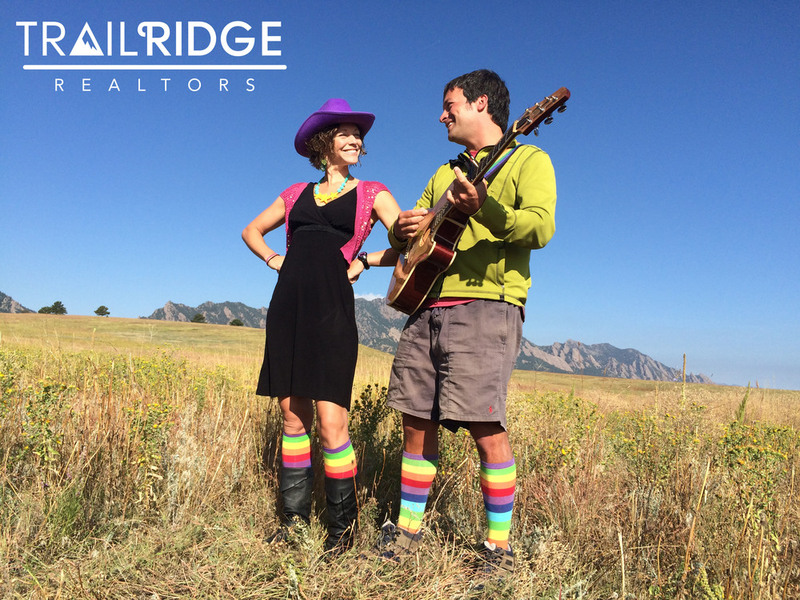 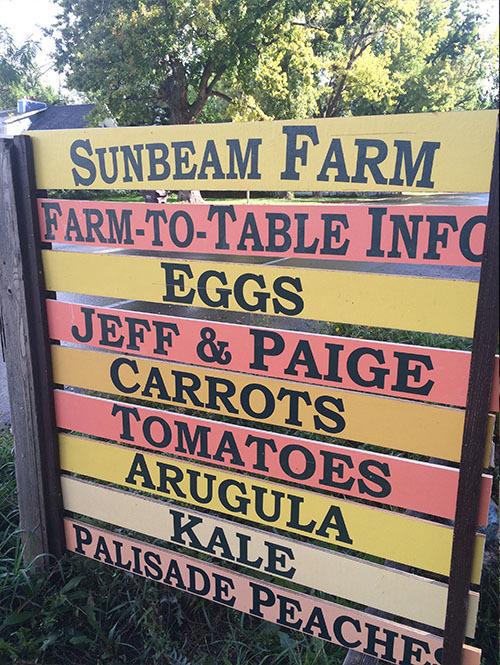 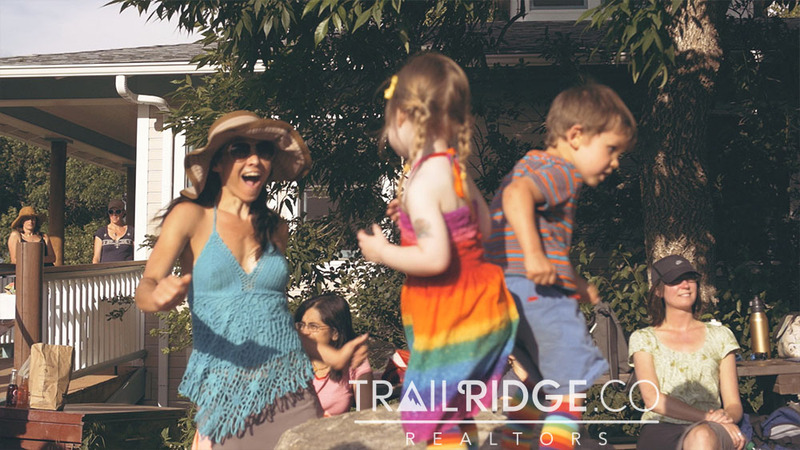 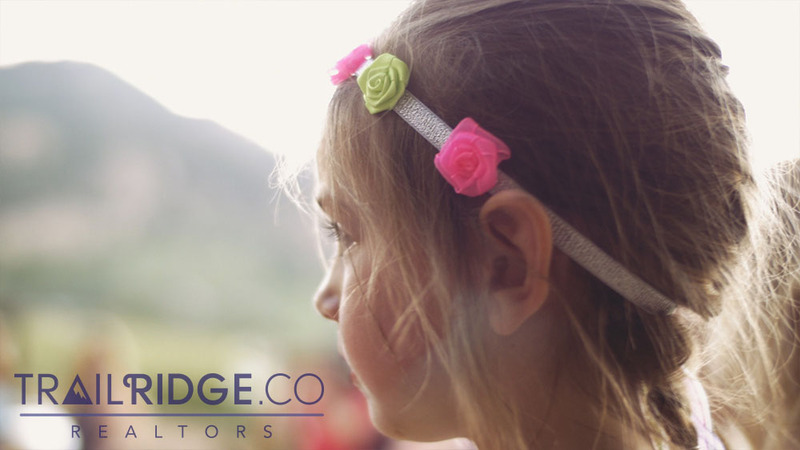 Brought to you by Trailridge Realty featuring Jeff & Paige! 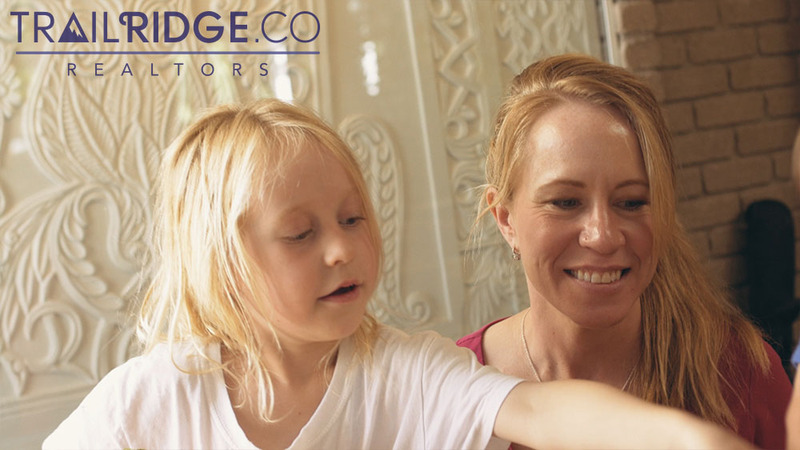 Register for this free event starting at 12:30pm here. 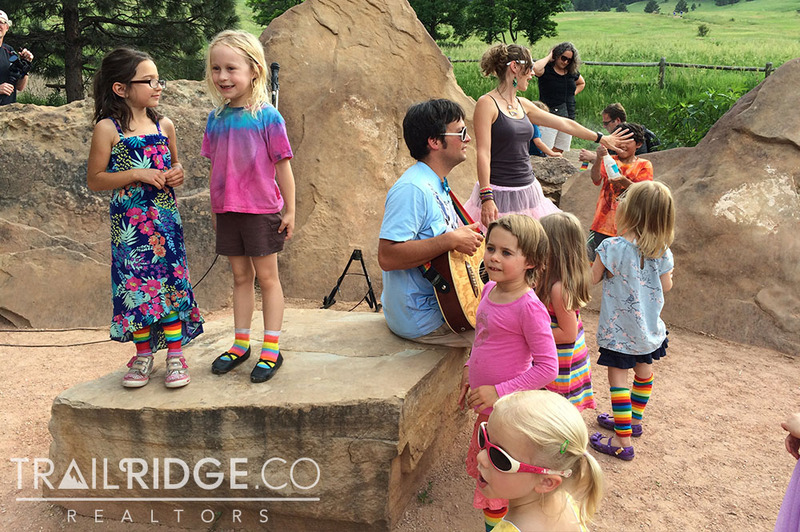 Jeff and Paige concert and the first-ever viewing of the new Boulder, CO music video! 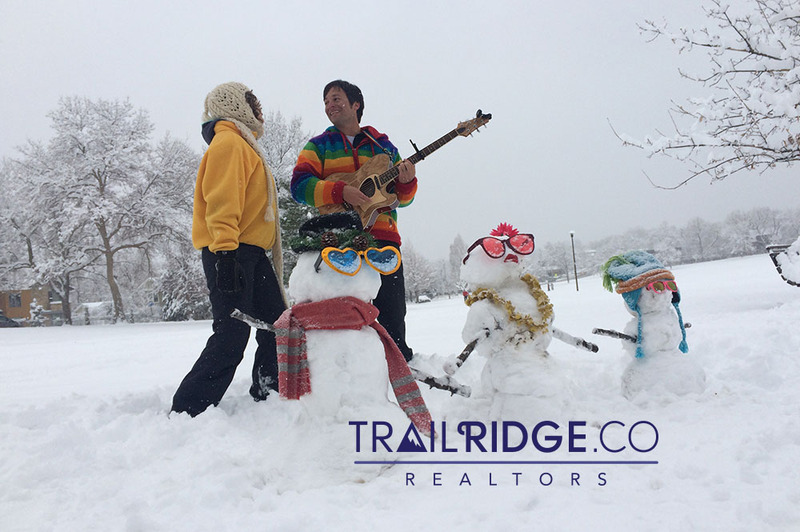 Sponsored by the fine folks at Trailridge Realty. 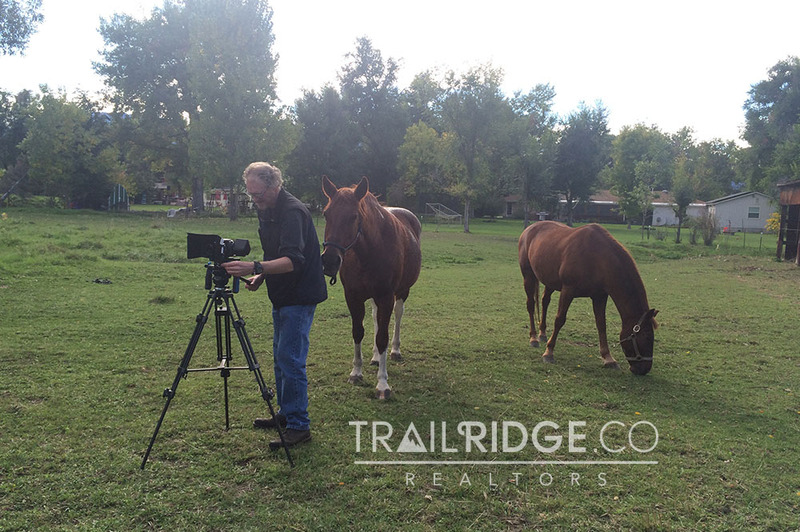 Check out a whole bunch of the music video trailers here! 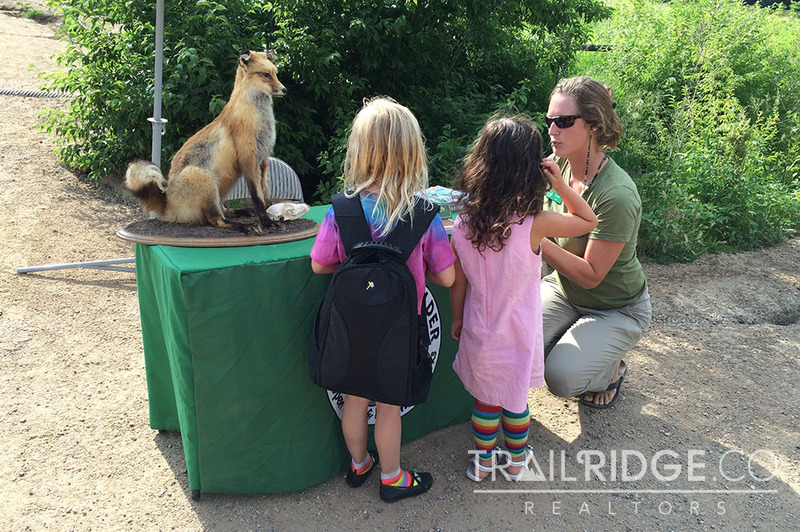 Register for this free event starting at 1:30pm here. 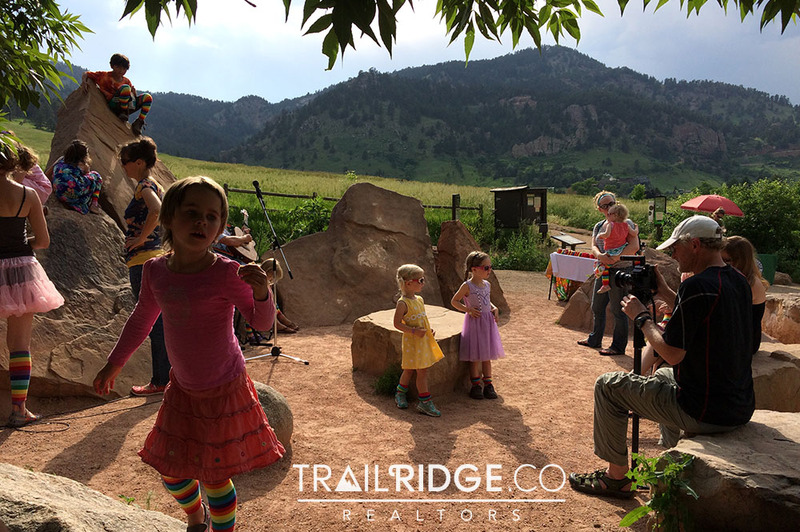 Jeff and Paige concert and the first-ever viewing of the new Boulder, CO music video. 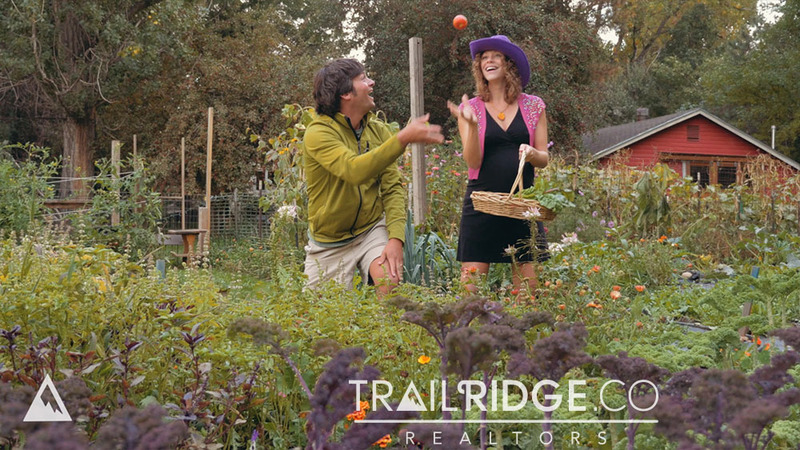 Sponsored by the fine folks at Trailridge Realty.